Sadly nothing came of it before W Bills was sold to a new owner. Only time will tell if they have interest in taking it further. 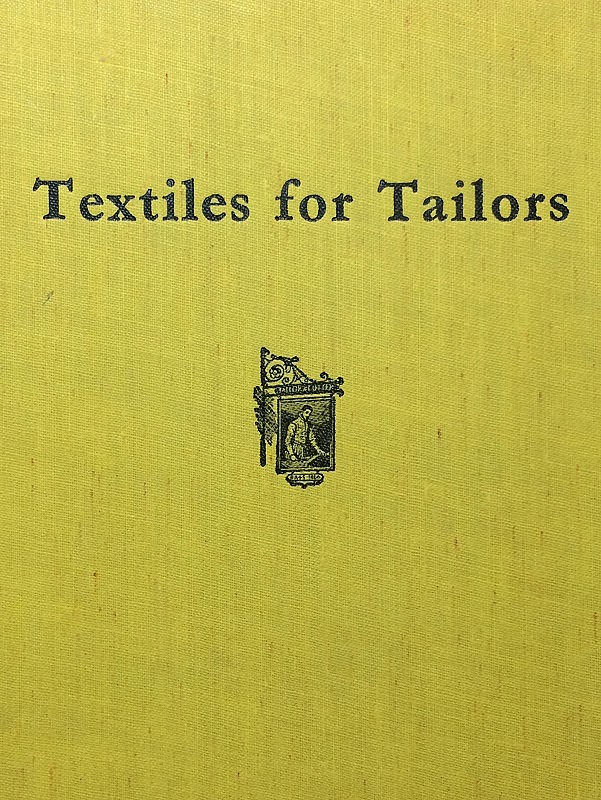 Here is what one of my favourite archive books has to say about Cashmere. CASHMERE is a fine, soft, silky hair obtained from a goat in Tibet. 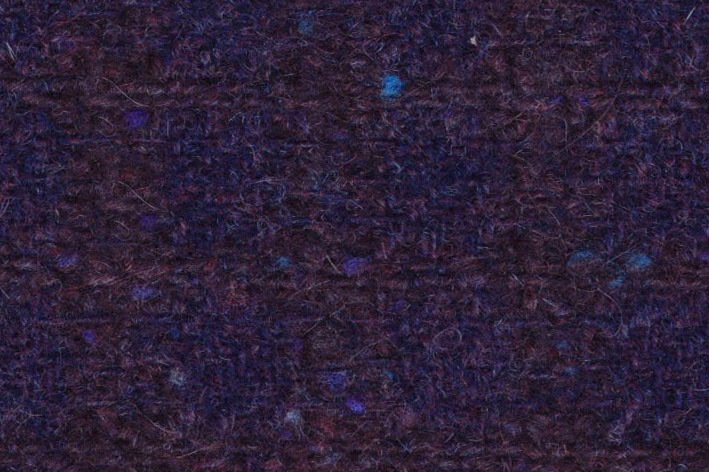 There is an all-wool cashmere made from worsted yarns. Coburgs, Henriettas, Jockey cloths, Paramattas, are all cashmeres. Check back next week for the exclusive on another fabric from Matt’s wardrobe - something I bet you didn’t see coming! Very interesting blog, Steve. I'm thus assuming I wont be able to find any of this cloth anymore :( I am in touch with the marketing lady from Harrisons but it would seem I am chasing my tail. I don't suppose you have any of it left, do you? All I have is allocated to clients. 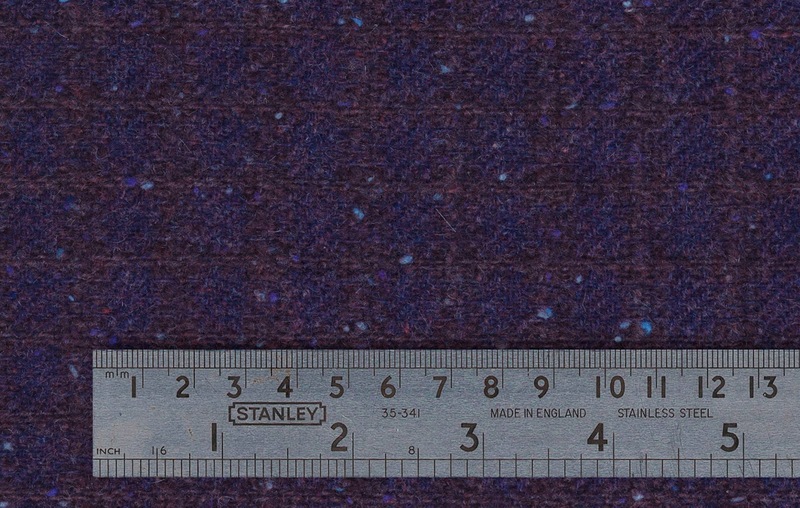 I've discussed the cashmere with the top guy at Harrions who said if it did come back it would retail at £660 a metre. But that was just speculation as they can't match the weave again. Hi Steve, sorry to bother you again. I'm in touch with Carole from Harrisons who has taken an interest in my search. She has asked me who this 'top guy' at Harrisons is? Any chance you could PM me if you have a chance? My PM to you was from a ghastlybaz, I dont know if you got it or not. Email me direct. Who are you? 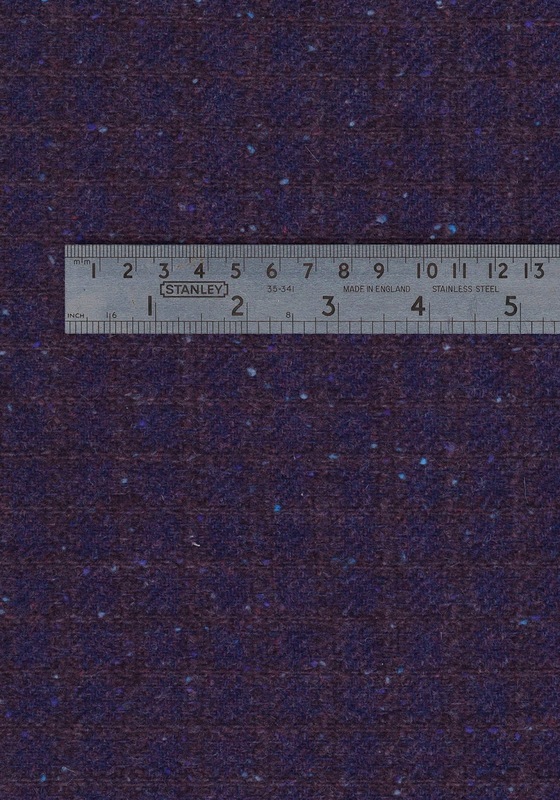 Do you know if there are any good look a like fabrics that would make a good frock coat? Shame that the fabric is gone, truly a valuable item.Small query,d you know of any fabrics that look similar to the one they used in making the frock? This fabric is absolutely beautiful. It's amazing how much you don't see from a distance. And I mean that for all the coat fabrics, not just this one. Thanks again for sharing the scans! Thank you for these photos. Somehow I had missed them earlier!